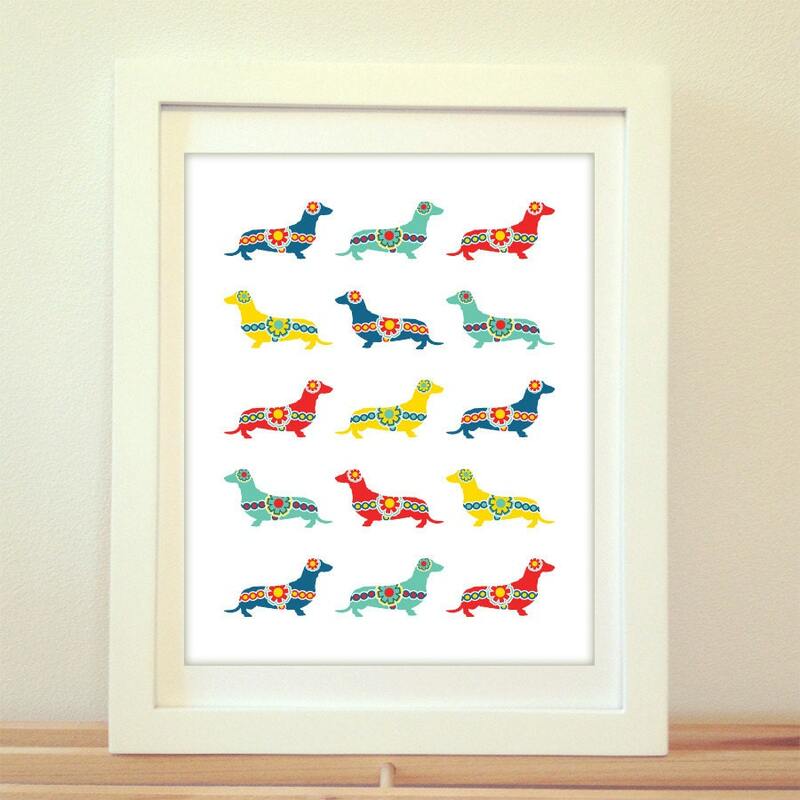 These original Swedish Wiener Dog Puppy Prints are printed on thick matte paper stock. They will look great in any home or apartment. The frame does not come with the prints and the word proof is removed when printed. 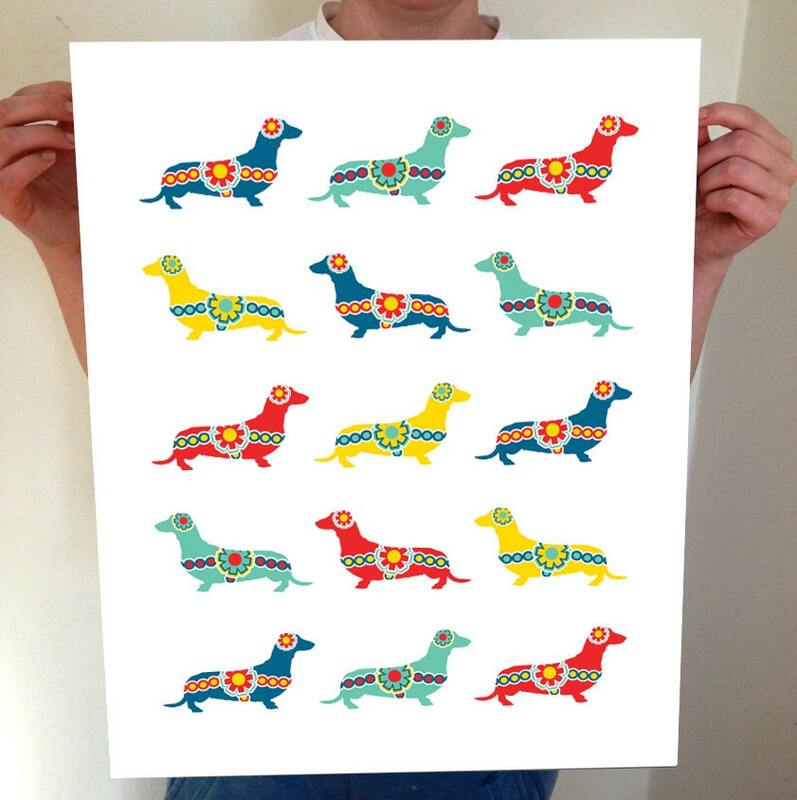 Each print is shipped in a flat photo mailer or tube.